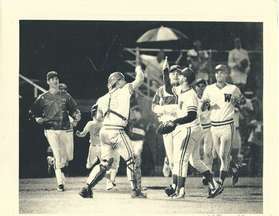 The Winchester Royals are a member of the 11 team, summer collegiate wooden bat Valley Baseball League, National Alliance of College Summer Baseball, an organization comprised of eleven summer collegiate baseball leagues. 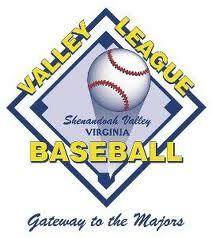 The Valley Baseball League is endorsed by the National Collegiate Athletic Association and sponsored in part by a donation from Major League Baseball. The Royals defeated the Jacks Monday night 10-4. They host the Front Royal Cardinals Tuesday night at 7PM.